Hall of the Mountain King: Stuck in my Head: ARO, "Raining Gold"
Stuck in my Head: ARO, "Raining Gold"
Aimee Osbourne may prove herself to be the brightest of metal madman Ozzy Osbourne’s offspring in more ways than one. First, Aimee opted out of all of the craziness that was The Osbournes reality show. While her siblings hammed up the spotlight, she quietly did her own thing. She continues that trend with her latest single, not using the Osbourne name, but rather going by ARO. Her independent personality carries over into this first single from ARO’s upcoming EP. “Raining Gold” is light years away from the squawky, attention-hungry hot messes that her sister Kelly has unleashed on the music world. It’s subtle, smart — and, damn it, this girl can sing. 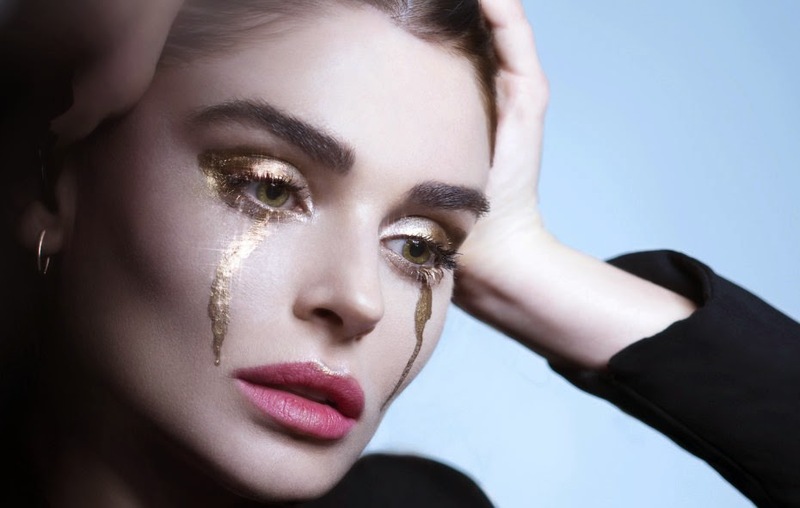 At least on this first single, it seems that Aimee Osbourne knows where her vocal wheelhouse is (dusky, yet a bit sultry) and she sticks with the formula, using it very effectively. ARO’s “Raining Gold” does not follow in her father’s metal footsteps, though it’s a song that may have an appeal to metal fans in its dark and dreary drone that still manages to be a bit mysterious. ARO has an interesting not-quite-pop, not-quite-rock sound that’s obviously influenced by the likes of Tori Amos, but there’s also a bit of Marilyn Manson-esque creepiness about it, too. The video, on the other hand, is most definitely metal. It opens on a crashed vehicle outside a remote abandoned diner car, where Osbourne sits at the counter and sings. As she does, a horribly injured victim of the crash crawls through and out the back showing more devastation, while Osbourne exits, gets in a black muscle car and drives off through the desert. ARO’s “Raining Gold” strikes a nice balance that’s fitting of how Aimee Osbourne has handled herself to this point. It’s certainly independent of her family name and the expectations that might come with that, and yet, it’s the kind of song that could have some appeal for fans of her famous father, too. Without a doubt, though, it’s by far the best piece of music produced so far by the Osbourne offspring. I’m intrigued and interested to hear what the rest of the ARO EP sounds like. 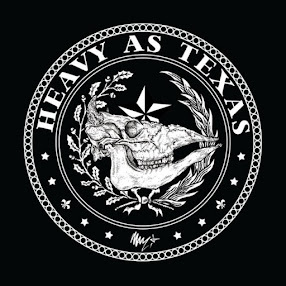 Review: Sweet and Lynch, "Only to Rise"